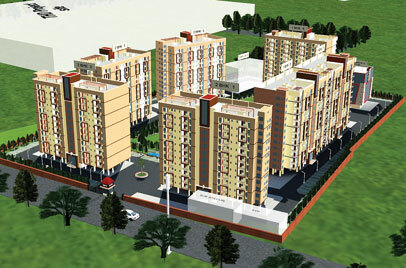 Trehan Home Developers was originally born as Budget Home People in the year 1989. It took 23 years to travel from Budget homes to Trehan Home Developers. This self reliant Development and Construction Company became the pioneering name within 23 years of construction journey. The mission set by the company is almost achieved today. 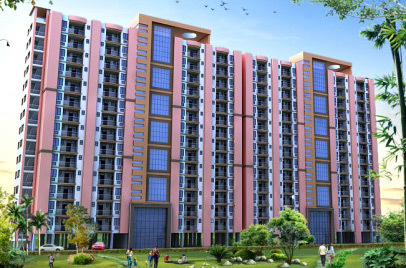 Trehan Home Developers have always worked with the vision of proffering elite build ups with all facilities and services so that, the buyers and shareholders may avail the desired and promised results within committed time. 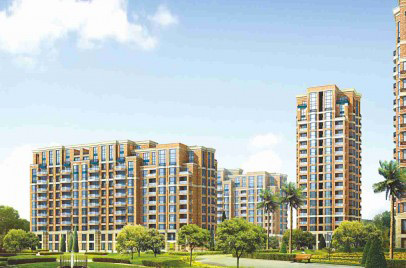 Originally the company Trehan Home Developers was started in the year 2005. Since then, it had furiously achieved the tremendous success in the related industry. The projects handled and running by the company are on various niches including real estate projects, commercial complex, housing and landscaping. Mr. Harsh Trehan is the CMD of Trehan Home Developers who took the company at the heights of success. From the initial phase of the company he has always been taking care of financial matters, planning and executions and the right moves at right time by him took the company at the height of recognition. He was the only man with the authority of core decision making.